The Horniman Museum moved into its current building with its landmark Clocktower in 1901. The original South Hall Gallery reopened as a new World Gallery in June 2018 following an 18-month refurbishment. 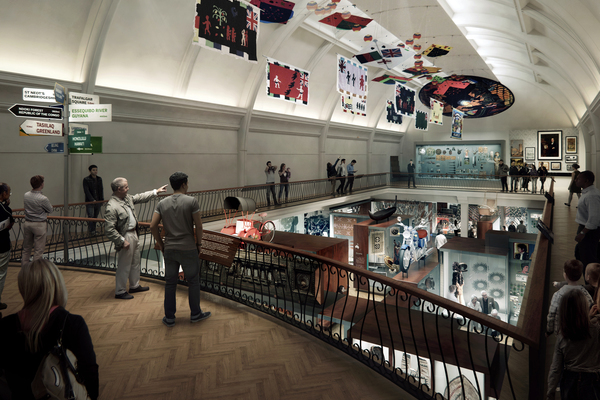 The Museum opened in 1901 when tea trader and philanthropist Frederick Horniman gave his extraordinary collection of objects and estate to the ‘people in perpetuity’. His original vision of promoting enjoyment, learning and a greater understanding of the world is still very much at the heart of everything we do today. 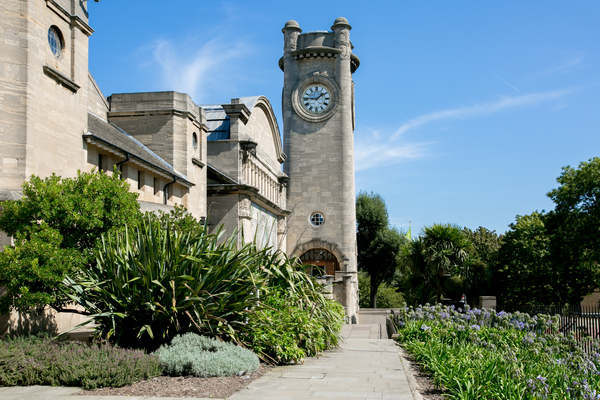 Over the years the Horniman has expanded significantly and the original building featuring our landmark Clocktower has been augmented by a number of architecturally-significant developments. The Museum now houses internationally important collections of anthropology and musical instruments, an acclaimed natural history gallery and a popular aquarium. These are complemented by 16.5 acres of beautiful Gardens which feature a Butterfly House, fantastic cafe and stunning views across the London skyline. Our collections and expertise make us a well-respected partner for academic, artistic and cultural institutions across the globe. We offer a rich and diverse programme of life-enhancing events and activities that are inspired by our collections and that cater to all tastes, ages, abilities and backgrounds. We bring people together in innovative, educational and joyful ways, and are proud to be a much-loved centre of south London community life.